How Does The Method Gym Promote Weight Loss? Did you know weight resistance exercise causes our bodies to maximize hormones that down-regulate fat deposition and shuttles that energy to building muscle instead? Medicine calls this effect insulin sensitivity. 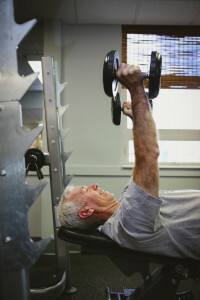 The compelling metabolic and hormonal opportunity occurs when someone begins weight resistance exercise. With so much written about diet vs. exercise, many people overlook the role hormones play in our health and well-being. However it’s important to remember that hormones and insulin levels can make all the difference in terms of weight loss… If one knows how to improve and manipulate these hormones. The best and most healthy way to do this is though weight resistance. Research shows that strength training favors increased insulin-stimulated glucose uptake in skeletal muscle. Essentially, this means that more muscle and less fat is a result of the increase of lean body mass that is gained as a result of weight resistance exercise. Not only does this provide for functional movement, greater ease in your daily activities, and an improved aesthetic appearance, it also increases an individual’s metabolic engine. How you ask? These newfound muscles signal the HPA (Hypothalamus/Pituitary/Adrenal) axis to produce more healthy, youthful, and balanced hormones, so that all of your health improves! 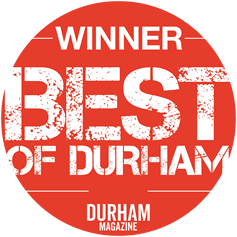 How Else Can The Method Gym in Durham Help me Lose Weight? That’s not the end of the story though! Body composition is about energy utilization and that is where weight resistance exercise is so effective at helping people lose fat. 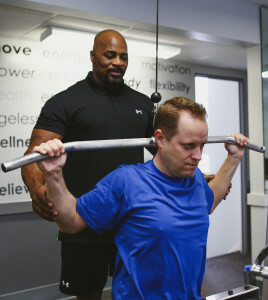 Stay tuned for part two of this article that will discuss how weight resistance training can help you lose shed the pounds at our Durham personal training studio!